Promise Me Forever is here! 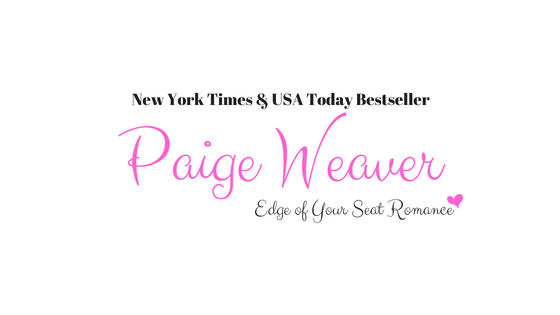 I'm so excited to announce that Promise Me Forever is here! In the weak, there is strength. In despair, there is hope. My world was dark. Survival was tough. But the end of the world saved me. It taught me to love. To go on living. In its darkness, I found myself. In its bleakness, I found hope. I wasn't the girl I used to be. I was with the man I loved. The cowboy with a quiet presence who took what he wanted, including me. He showed me love and gave me strength. He touched me and I was never the same. I didn't want to love him but I couldn't resist. I was his. But the world was trying to tear us apart. Love may save us or it may be our destruction. We may die for it or sacrifice everything to keep it. The choice will not be simple. I have exciting news! 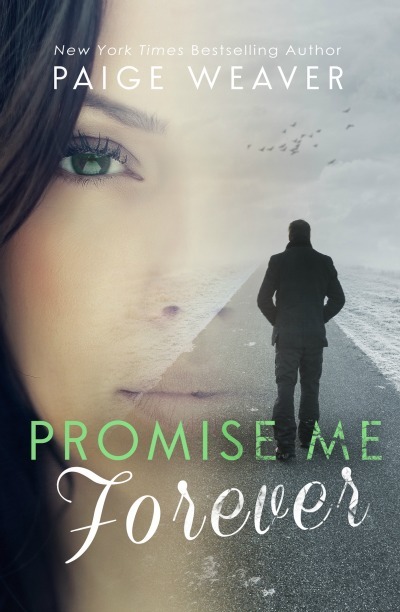 Promise Me Forever will be released on Sunday, December 27th! I'm really excited about sharing the rest of Cash and Cat's story. It's a nonstop ride of adventure with some twists and turns no one will see coming. It might be my most edge-of-your-seat book yet! Again, thank you for being such a wonderful fan and loving Cash and Cat so much! 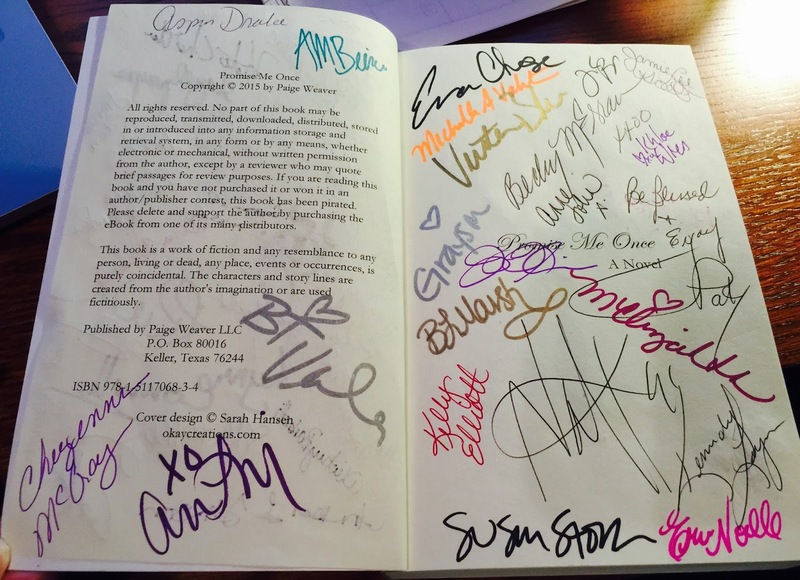 I hope you love their book as much as I do! Happy holidays from my house to yours! Over the past few months, I have researched and talked to other authors about Amazon Unlimited and the pros and cons with going exclusive with them. I've considered it from every angle and decided I wanted to dip my toes and test the waters. Apologies to my Kobo, Apple, Barnes & Noble, and Google readers. This is not a decision I made lightly but I wanted to pursue some of the marketing that Amazon offers. Since Amazon constitutes almost 70% of all eBook sales and only offers its most lucrative marketing tools under Kindle Select, I had to give it a try. 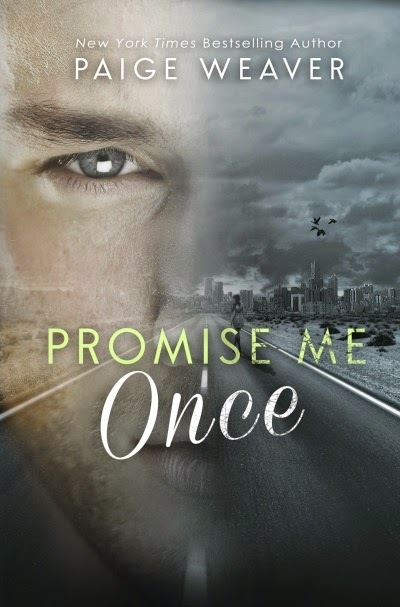 I have left all of the Promise Me books on the other retailers so that all of your fellow readers can still find them there with your recommendations (I love you for it!). Sweet Destruction may return to all platforms in the future (I'm contracted for only three months of exclusivity with Amazon). In the meantime, if you do not read on a Kindle, you can still read Sweet Destruction using a Kindle app. If you do not know about Kindle Unlimited it looks to be a very nice program for readers. You pay a month fee and read books for free. Think of the library system. You 'check' books out (but you also have the option to buy them too). Not all books are in Kindle Unlimited - it is the author's choice to be. I like the idea because I'm a huge proponent of libraries. I donate books to them and have always visited mine regularly. I'm excited that Sweet Destruction will see new readers and is in a new phase of its life now. Sam and Walker are still one of my favorite couples. As always, I love each and every one of you for all you do to make my dreams possible and I hope I can continue giving you the stories you love and enjoy. Promise Me Darkness (Versprich mir Dunkelheit) is on SALE for 2,99 € until September 22nd for readers in Germany, Austria, and Switzerland! Thank you in advance for telling your friends! Recently I was at a dinner party when my friend informed some of the people that I was a writer. I was bombarded with questions almost immediately. How do you write? Do you use an outline? What is your word count per day? Where do the stories come from? Do you ever get writer's block? Some of the questions were from people who had never met an author before and were curious about the process. Others were wannabe writers who wanted to know everything there was about writing a book. I shouldn't have been surprised by all the questions. Almost every single day I receive emails, messages, etc. about being an author. Please give me advice. How did you make the New York Times? Tell me how to market. Are you a planner or seat-of-pants writer? The list goes on and on. I'm always happy to answer any questions. (Okay, I admit. I get giddy answering them because I'm a book nerd.) But the truth is I remember being in their shoes, looking for answers and wondering how other writers worked. I still find it fascinating to hear other authors' processes and I'm not afraid to ask what they are so it's only fair that I tell you mine. ~How do I come up with stories? This question always surprises me. I don't understand how someone cannot have an imagination. I've lived with mine too long to know anything different. My imagination kept me entertained when I was little and preoccupied when I should have been studying. It was my friend when I was lonely (I was a very, very shy child) and gave me something to daydream about when I was bored. I have never understood people that can't imagine. How can you not? My mind just doesn't comprehend that! The people that don't have an imagination look at me weird when I tell them that my stories play out in my head like a movie. My characters tell me what to write. They can pop in my head out of nowhere. I don't come up with stories. They just appear. ~How do I write? (Aspiring writers ask me this but so do other authors. It's just interesting to know how we each work.) When I start a new book, I open up Word and start typing. It's that simple. Blank page. Chapter One. Go. I write linear, meaning I start at the beginning and write scene by scene until the end. I VERY rarely skip ahead. It's just how my mind works. ~Do you use an outline? Good god, no. If I did it would be a mess. I would probably pull all my hair out and end up curled up in a corner rocking back and forth, crying. That's how much I hate outlines. I do have an idea in my head on where I want the story to go but when my fingers hit the keys everything flies out the window. ~What is my word count per day? It depends. Sometimes I'm lucky if I hit 500. Other days I can easily write 5,000. My best day was @10,000. On average I strive for 2,000 a day. That's my goal. ~Do you write everyday? Yes. I am a full time, this-is-my-job writer. I take my kids (a kindergartener and a teenager) to school, return home, grab some coffee, and start writing. I sit down at my computer around 9:00 a.m. I scan social media, reply to people, answer emails then I get to writing. I break for lunch and stop at 4:00 p.m. to do family stuff. I don't open my laptop again until 10:30 p.m. when everyone has gone to bed. I write until 1:00 a.m. or sometimes later then start all over again at 6:30 a.m. I survive and thrive on five hours of sleep or less. (My mother can testify that I've been this way my whole life.) (And no, I don't drink any Redbulls or Monster drinks. Only two cups of coffee a day.) But those kind of hours aren't for everyone. I do that seven days a week. Sometimes I take a day off but that's rare. I write every single day but weekends are a little slower for me. Sometimes I only write two hours if I have a lot going on Saturday or Sunday. That being said, I don't churn out a book every two months despite spending most of my waking hours writing. I know, you're asking why the heck not. Your guess is as good as mine. ~Do I ever get writer's block? No. There is always something for me to work on. If I get aggravated or stuck on a scene in a book, I'll close it and work on another ongoing book. Somehow that clears my mind and helps me focus. ~You're a New York Times bestselling author. How can I be one? Here's my answer - if I knew I would tell you. Really I would. But please, please, please just write because you want to, not because you're looking for a big paycheck. This is a tough business. Be here because it's your passion. Not because you think you can get rich quick. ~I'm a new writer. Any advice? I get this open-ended question a lot. A LOT. So here's my short and sweet answer - write what you love and what you want to read. Period. Don't write something just because it's selling. Don't write about rocker duds because every blooming author out there is writing about them. Write to entertain yourself. Write what you love. You will never, ever, ever make everyone happy so you might as well only make yourself happy. In the end someone will love your book. Just make sure you do first. The first book on my nightstand is Voyager by Diana Gabaldon. I love her books. Really love her books. Like really, really love her books. (Did I mention how much I love her books?) In my opinion they are truly epic novels that are timeless and could be read again and again. I just can't get enough of them. The second book on my nightstand (well, not really not my nightstand. This one's on my Kindle) is The Slayer by Kele Moon. It's not released yet but one of the secret perks of being an author is getting to read manuscripts before anyone else gets them. I have the privilege of reading Kele's manuscripts every once in a while and giving her my feedback. I did exactly that with The Slayer and now I'm enjoying the finished version. Love me some Kele Moon books!